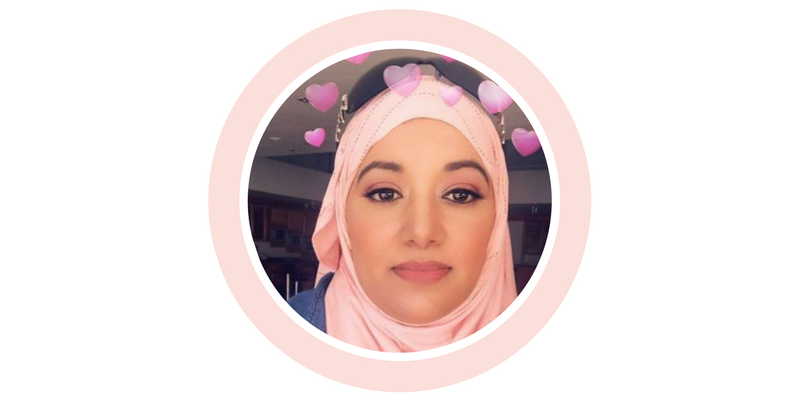 My name is Sa'Diyya Patel and I am the founder of the Wealthy Muslimah Business Academy and Wealthy Muslimah Online Website. It's my aim to help Muslim women become strong and financially independant, much like Khadijah (RA) was. I am the single mother to 5 beautiful children and live in South Africa. Believe it or not, I love online marketing. It's my passion. I live and breathe this stuff and I hope to transfer some of this passion to you through my products. When I'm not at my computer, you will find me reading a good book, cooking or travelling the world with my kids. I've been featured on the Productive Muslim blog as a guest blogger, blogging on the topic of entrepreneurship and my course on entrepreneurship has been added to the Productive Muslim Academy as well. I've also been featured on ITV to speak about my website, The Wealthy Muslimah. 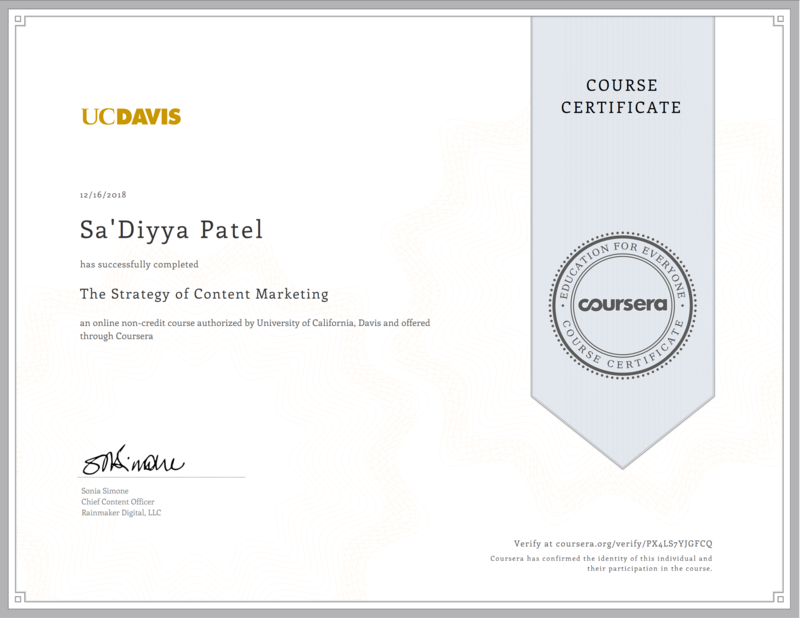 I also have several certifications in the online marketing space. 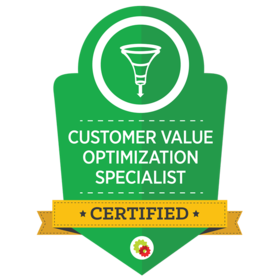 My most recent certifications are featured here.